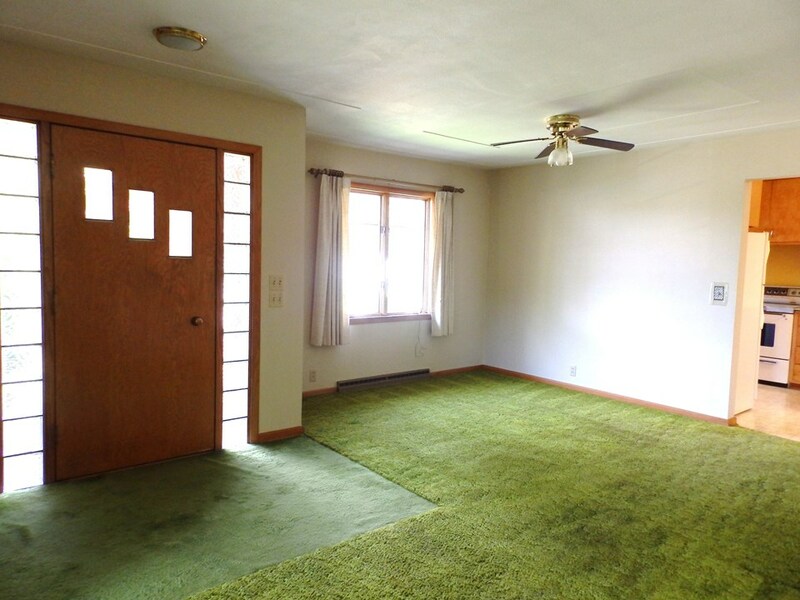 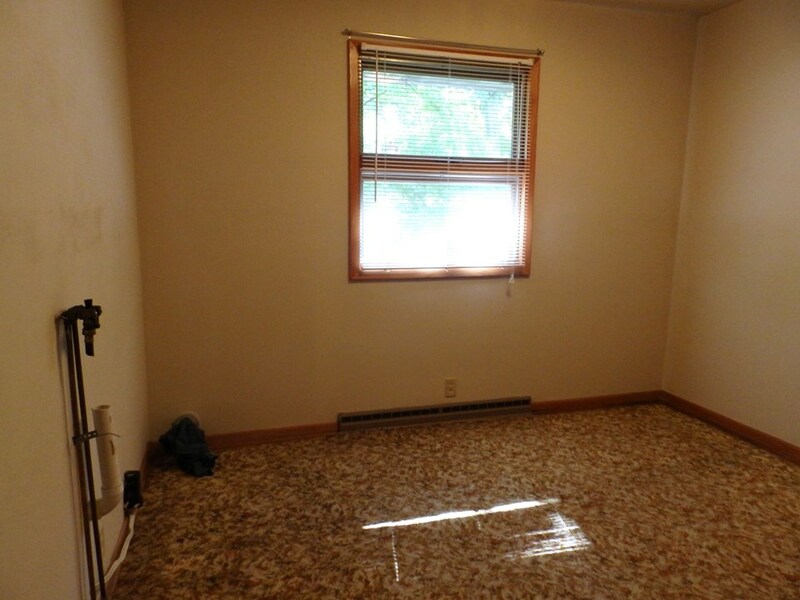 Great location with a pleasant view of the river. 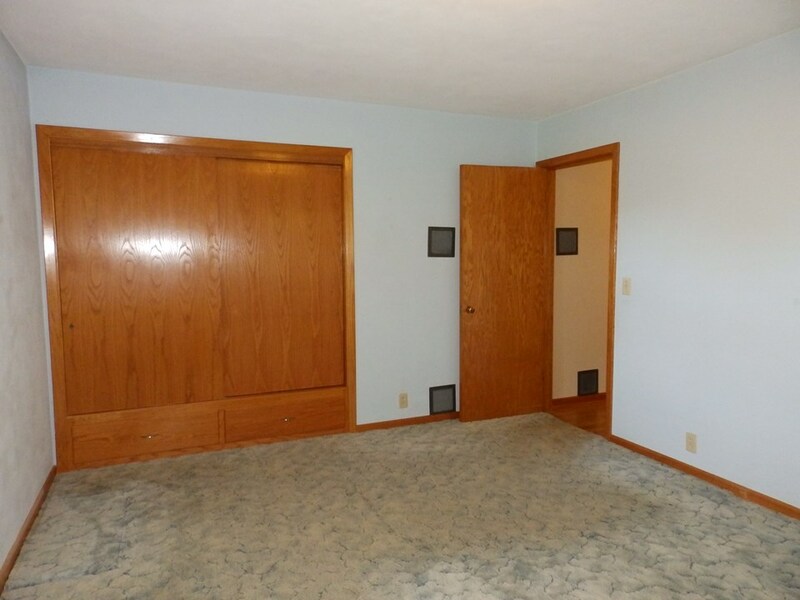 This is a very roomy three bedroom house. 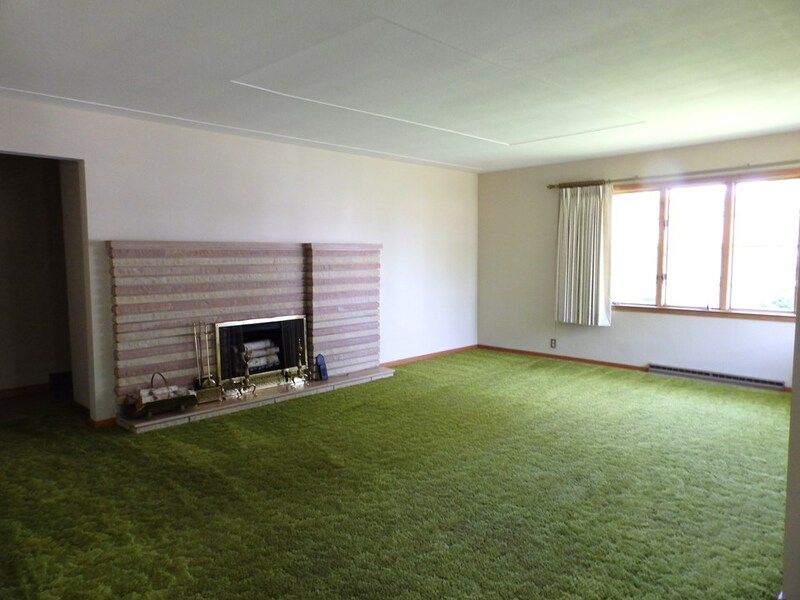 The living room is large and has a wood burning fireplace. 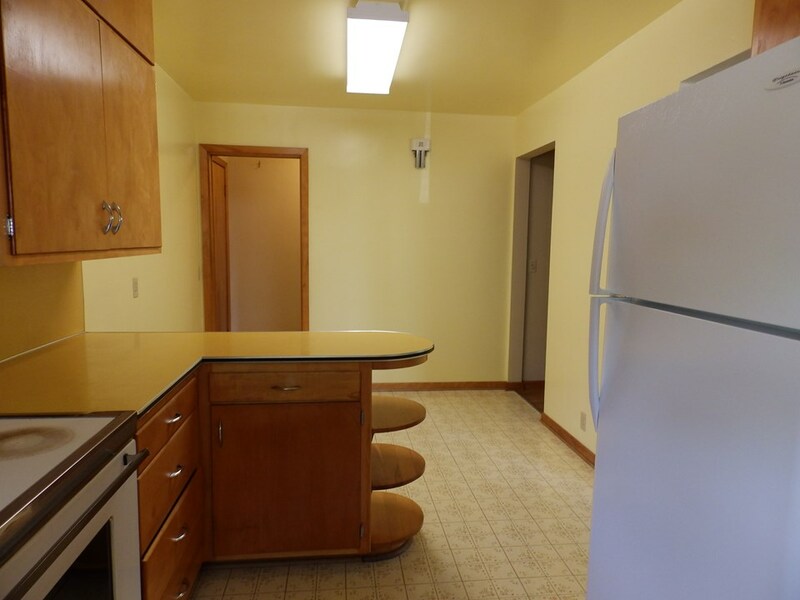 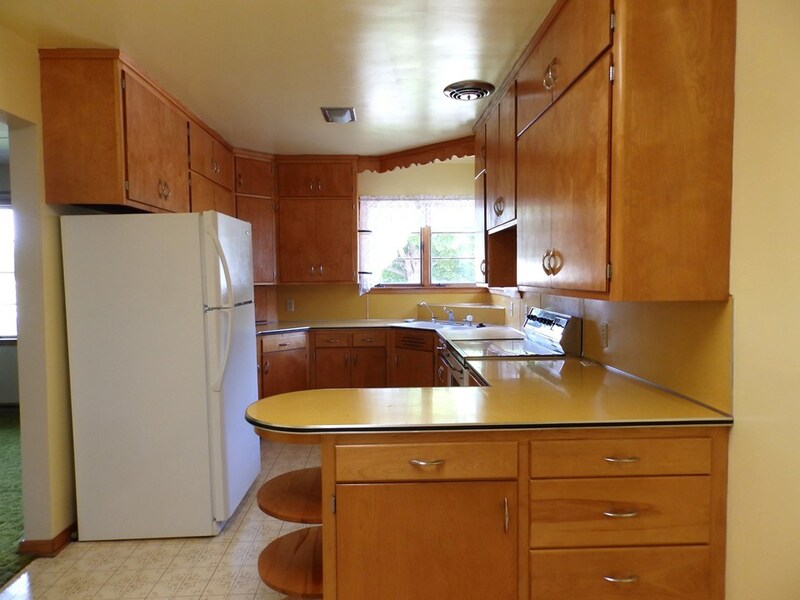 There is a formal dining room just off of the kitchen. 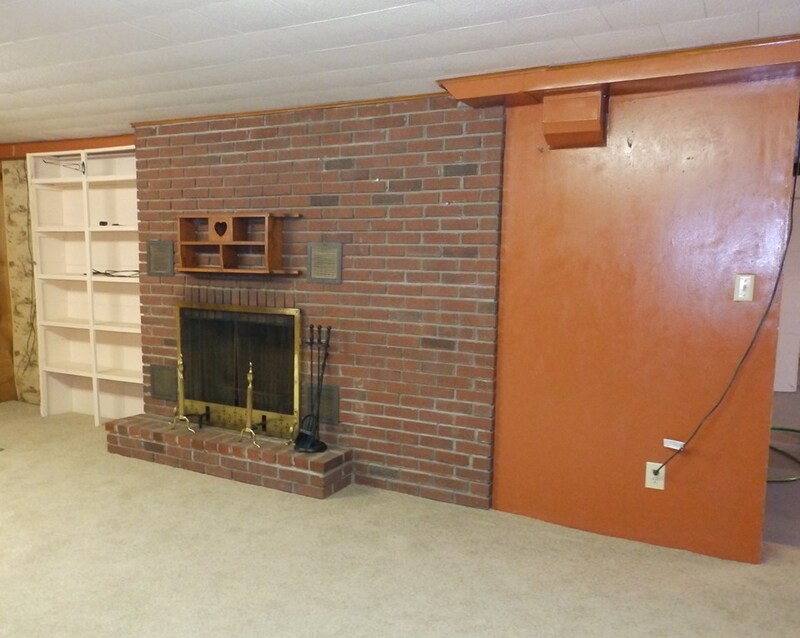 The family room is located in the lower level and has a wood burning fireplace. 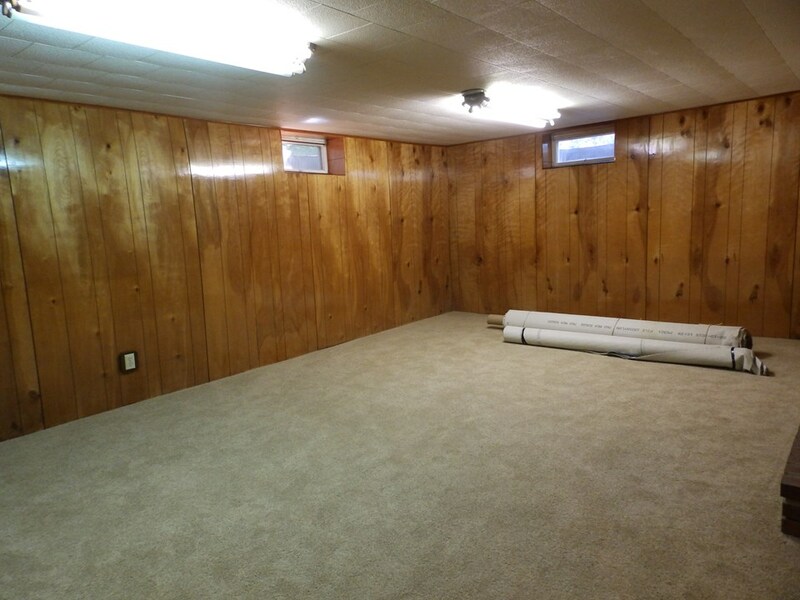 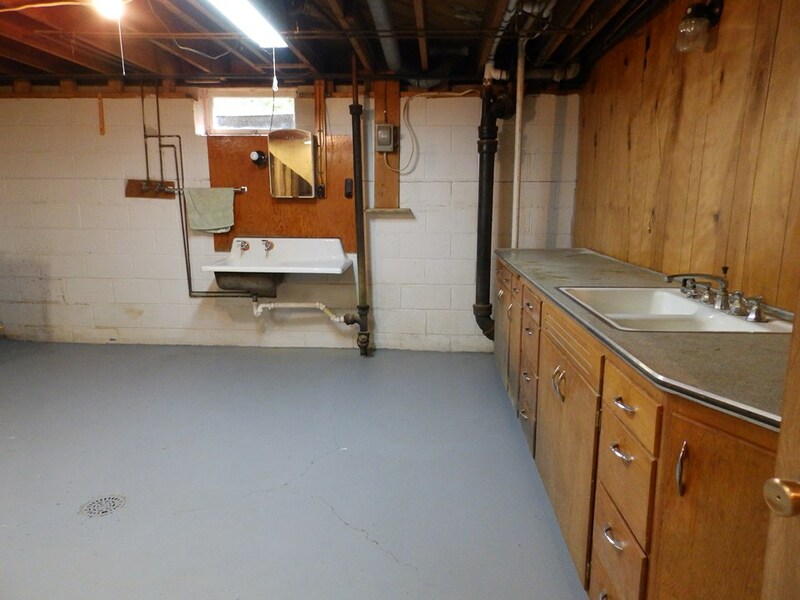 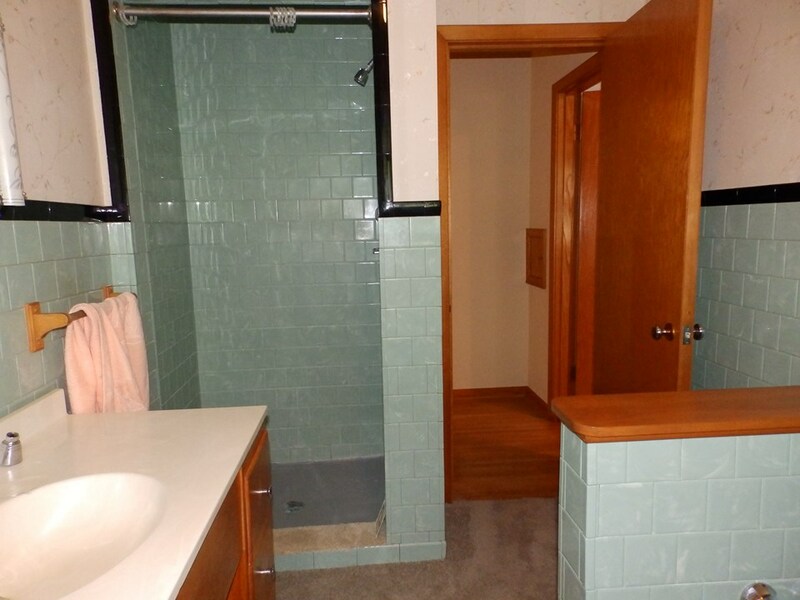 There is also a three-quarters bathroom, utilities, and plenty of storage area. 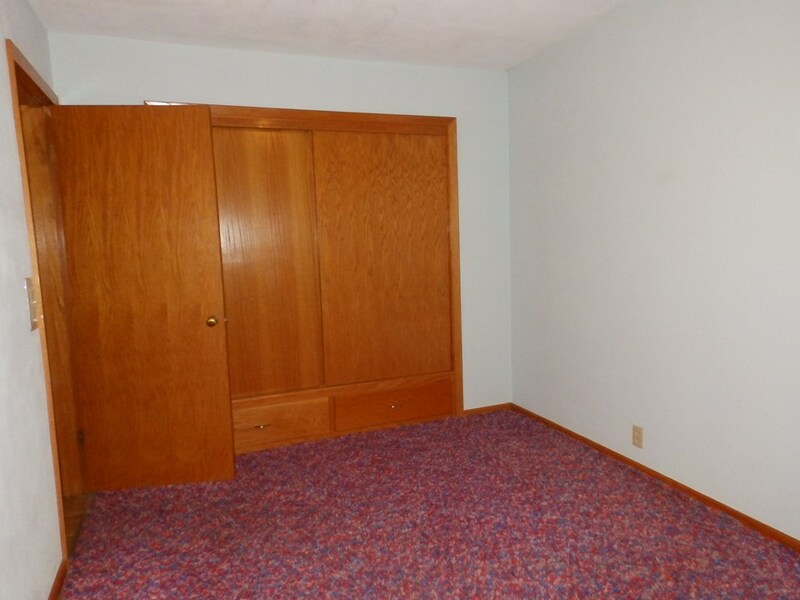 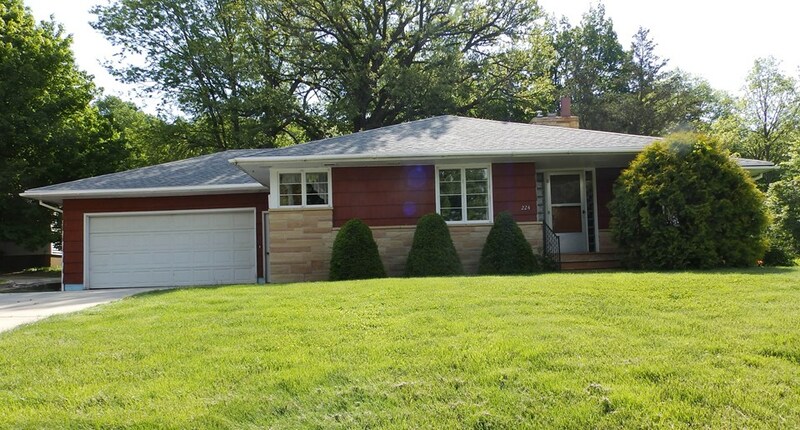 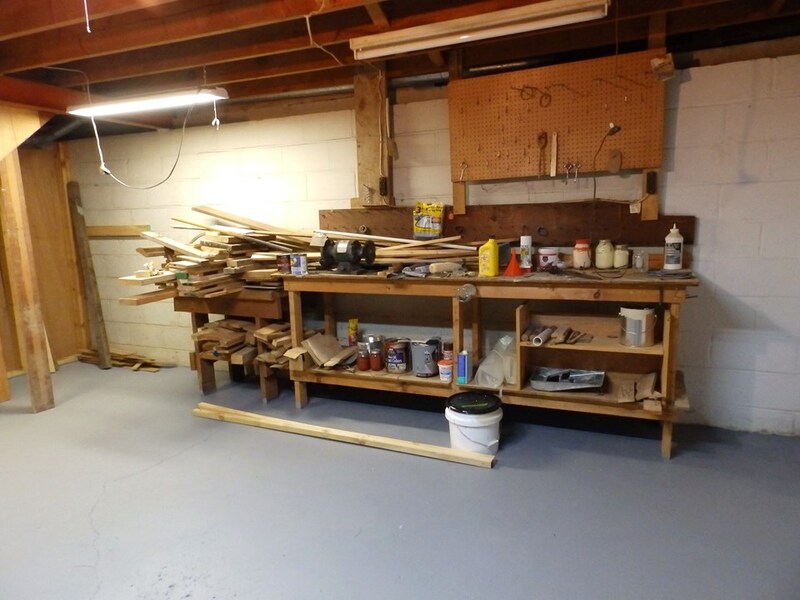 The attached garage is good size and has easy access to the kitchen area.